Schneit es monentan in Zauchensee ?Vielen Dank! A charming and traditional village with its idyllic alpine resort of Zauchensee at the valley end. It is situated only 65 km away from Salzburg. Zauchensee is a village with a gentle combination of traditional and modern hotels representing a unique charm of a traditional alpine region, 10 km south of Altenmarkt (1,350m above sea level). 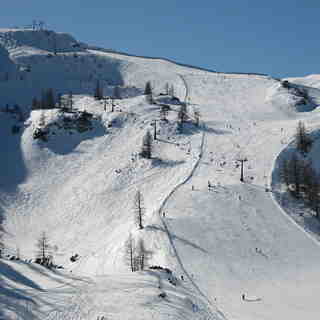 Zauchensee`s ski area provides many beautiful ski runs for beginners and advanced skiers and snowboarders. 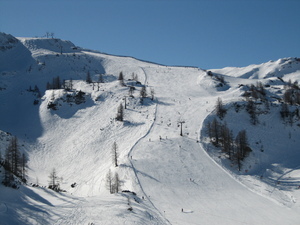 Zauchensee resort is part of Salzburger Sport World. 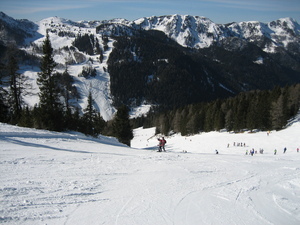 Excellent snow conditions at Zauchensee. 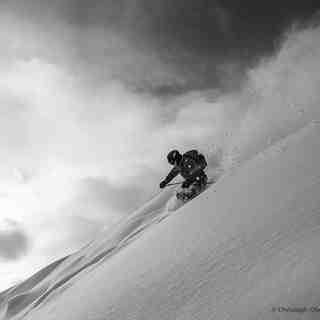 Several cms of new, fresh powder on nicely groomed slopes. A few icy patches. 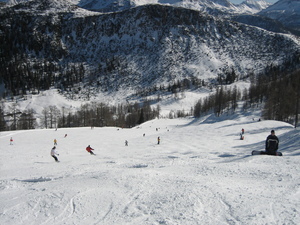 Try the World Cup Run for a fantastic, challenging, continuous run from the top of the mountain to the base station. Lesen Sie 8 andere Beurteilungen ueber Zauchensee oder geben Sie Ihre eigene Bewertung ab.